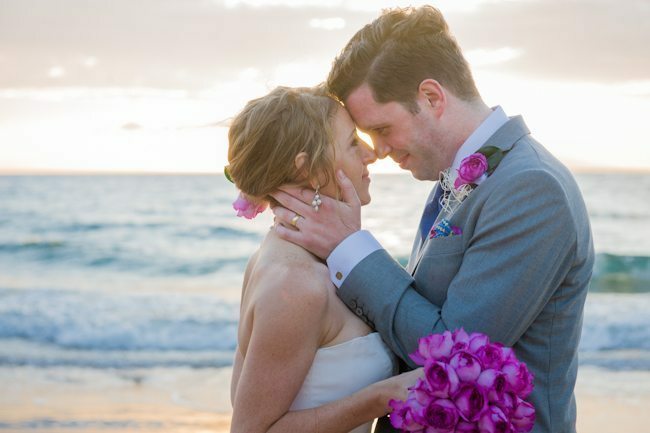 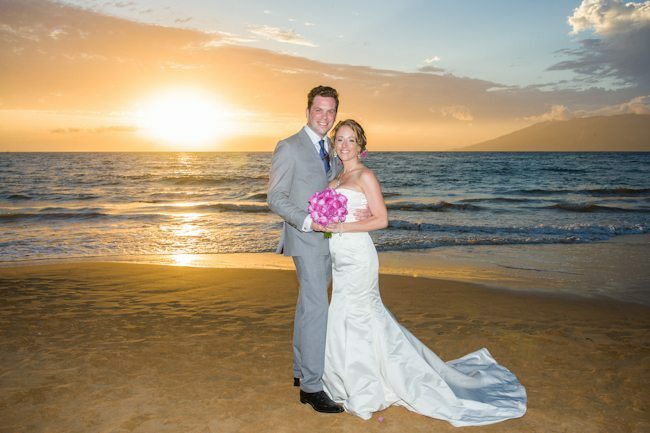 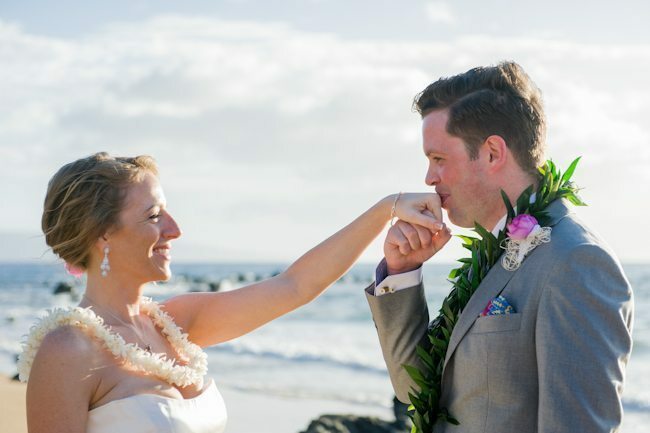 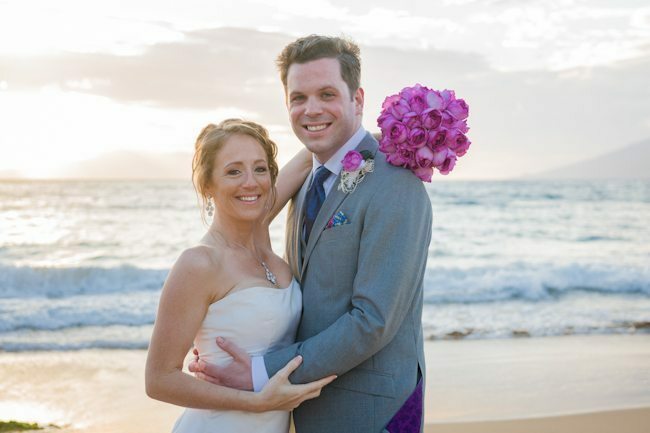 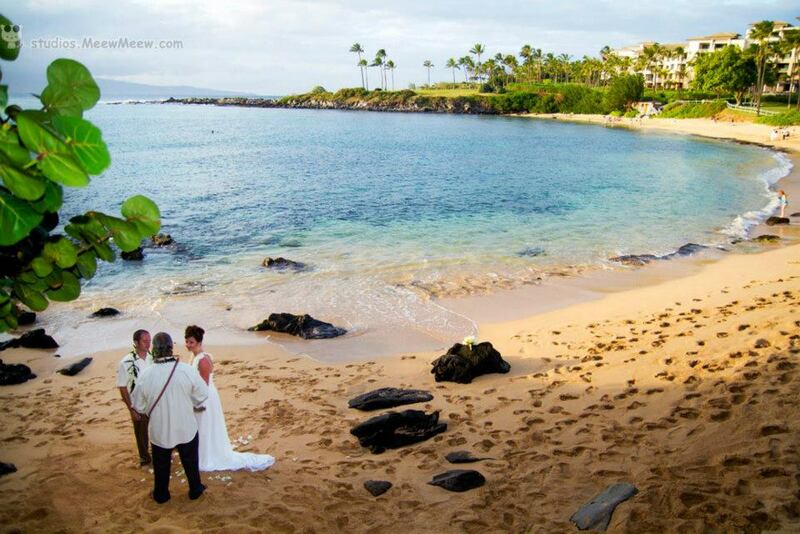 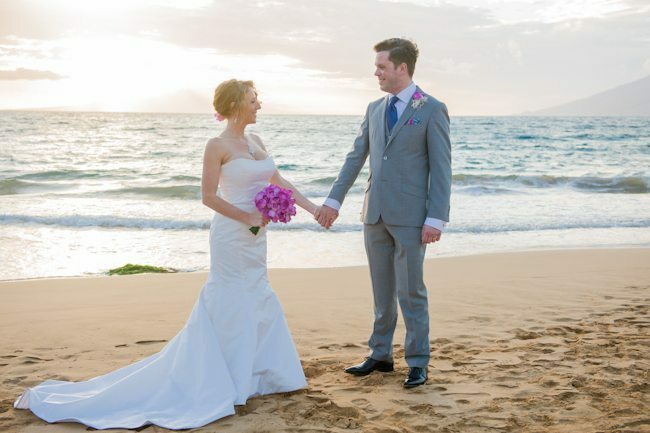 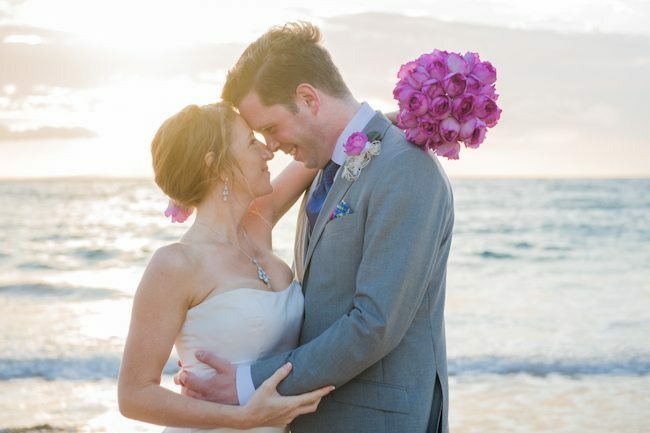 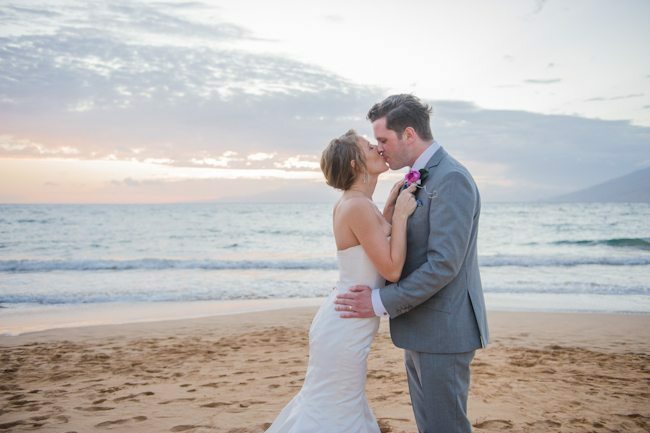 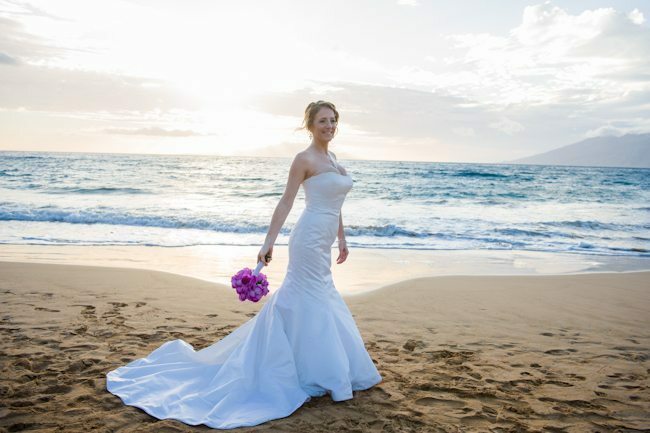 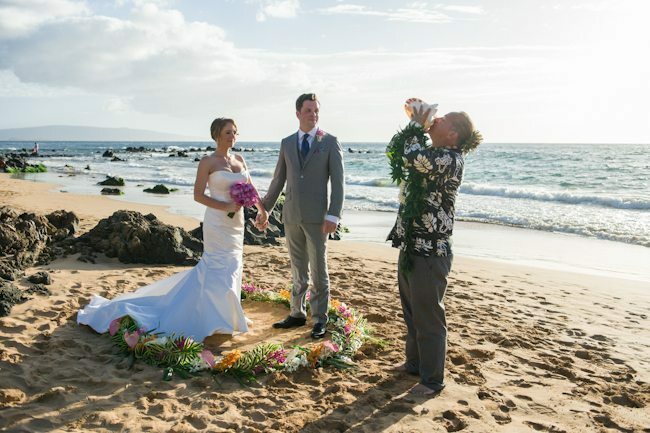 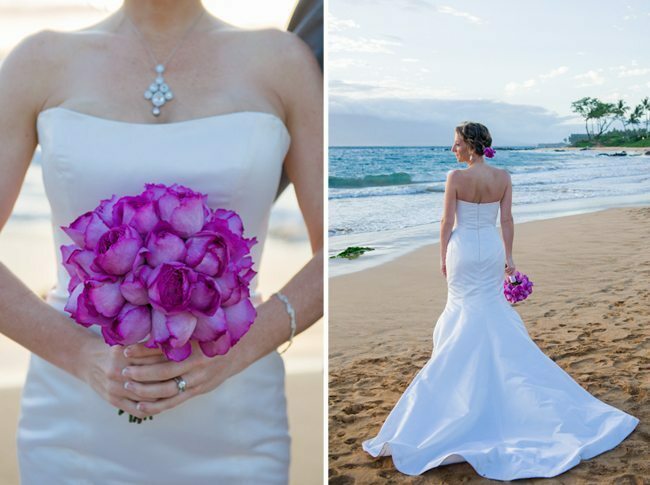 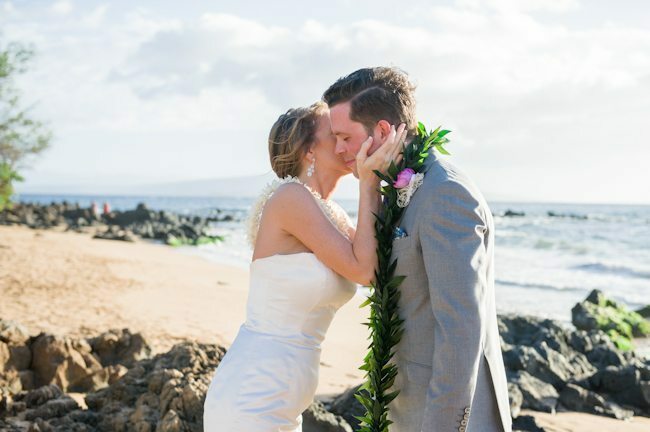 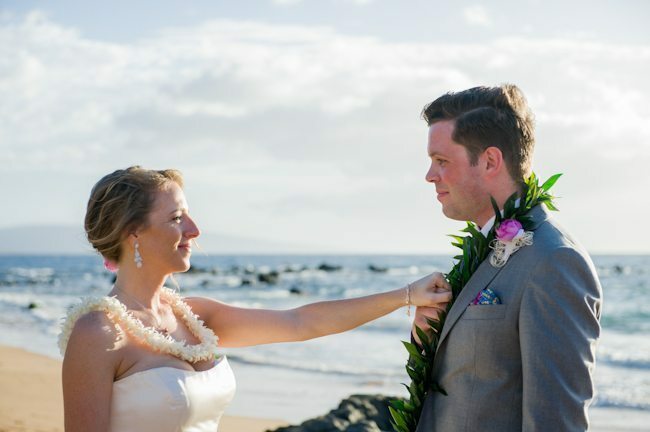 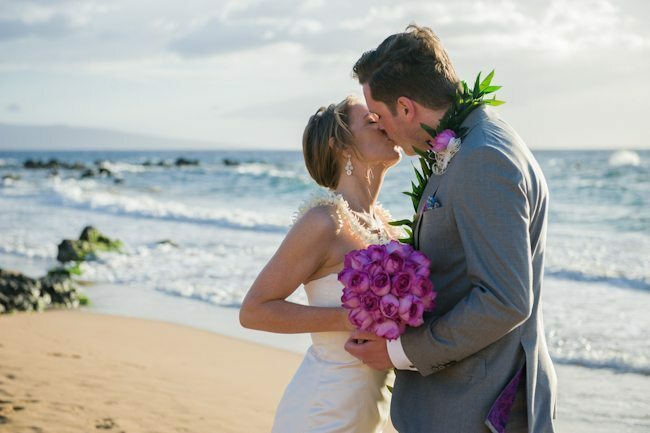 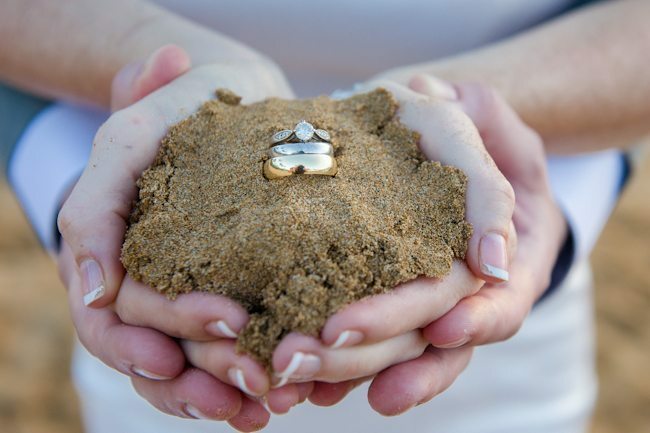 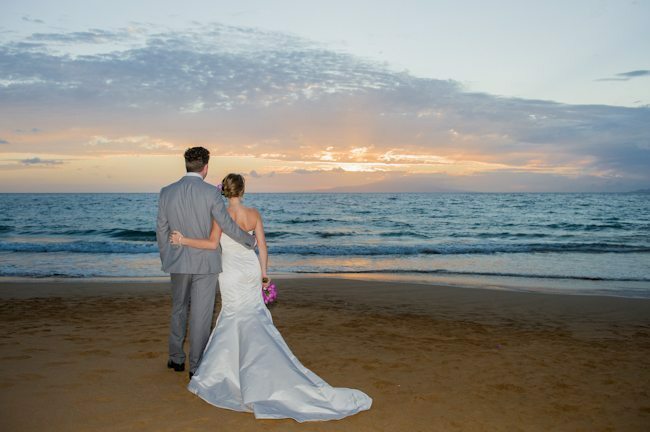 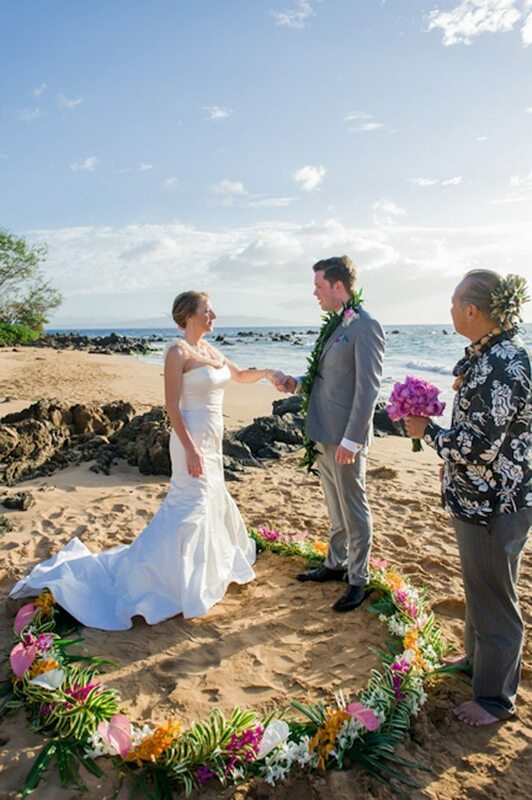 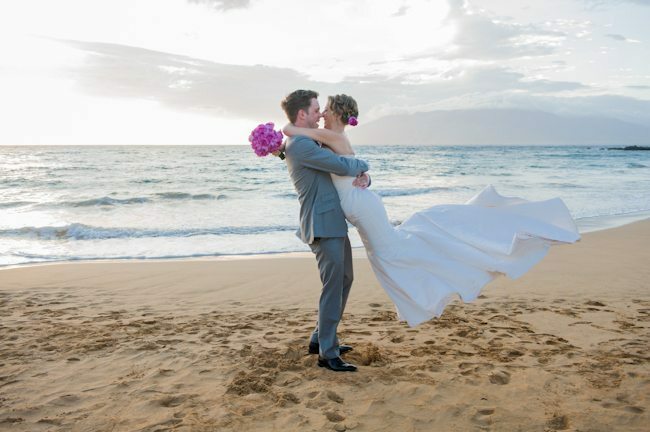 Maui’s Angels Weddings is thrilled to present the Maui beach wedding of Harmony & Mark! 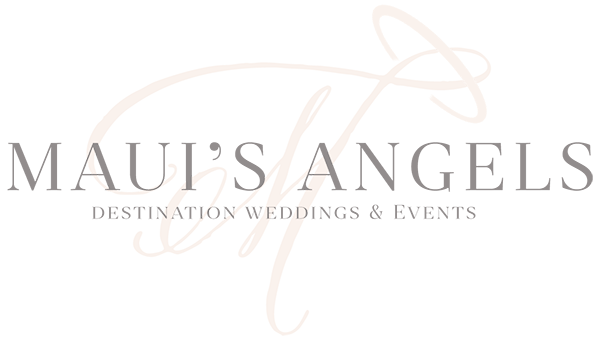 Here at Maui’s Angels we absolutely love planning beach weddings and have even created a website dedicated to these intimate affairs! 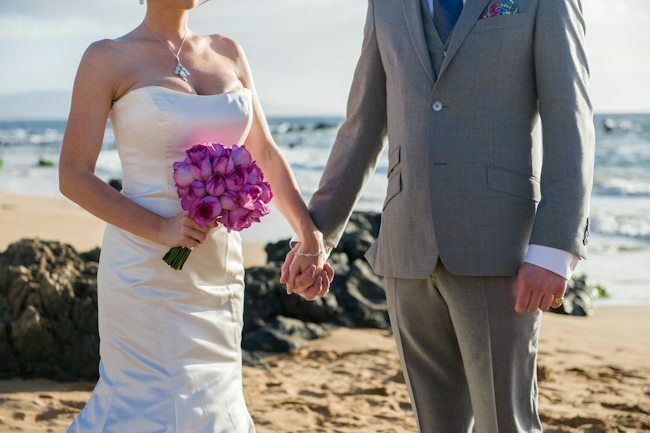 Whether it’s just the 2 of you or a group of your closest family and friends, every detail will be perfectly planned! 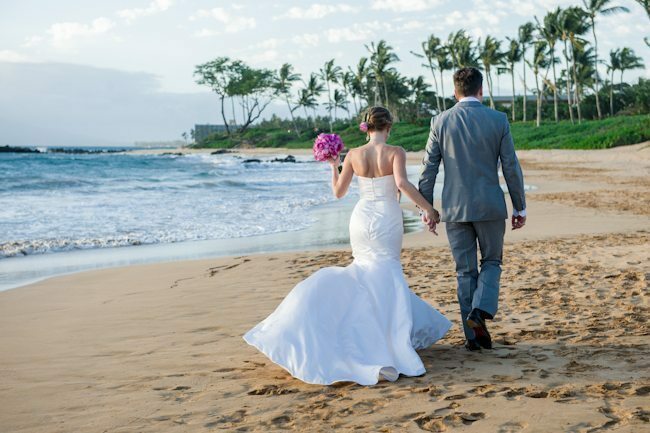 Harmony and Mark were guests of the Andaz Maui at Wailea and were looking for something elegant and special for just the two of them. 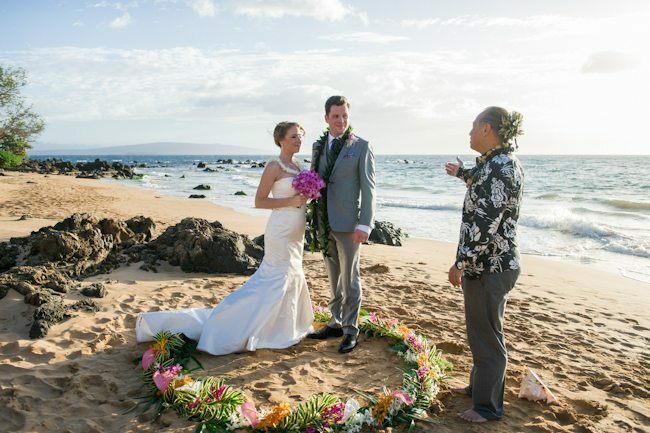 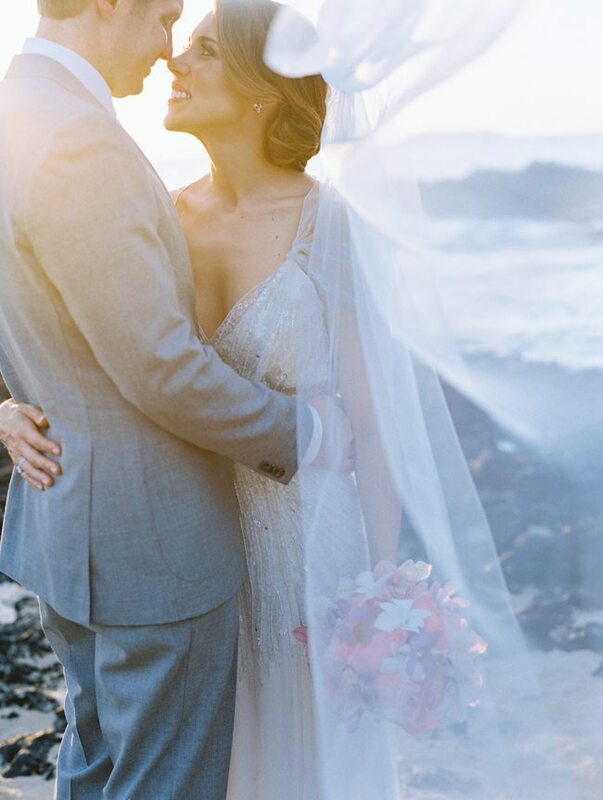 They chose Mokapu Beach which fronts the Andaz for their intimate wedding officiated by Charles Nahale, gorgeous florals by Bella Bloom Maui, Maui violinist Don Lax to set the mood, hair & makeup by I Am U’i Beauty and Mariah Milan Photography captured their evening flawlessly! 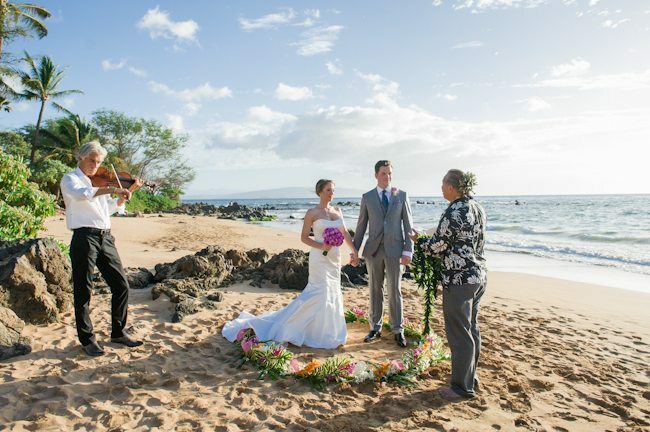 Congratulations to Harmony and Mark and thank you for trusting Intimate Beach Weddings by Maui’s Angels to coordinate one of the most important days of your lives, it was truly our pleasure!